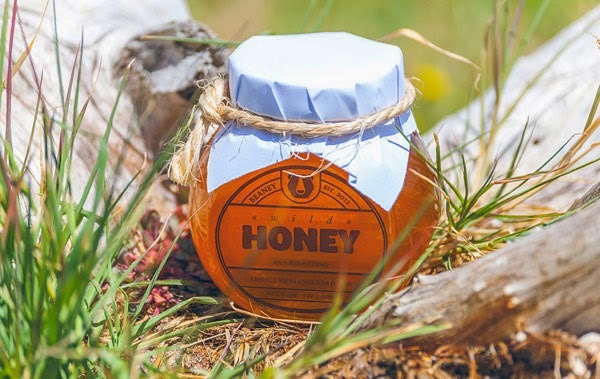 Well, in this post, we ran to checkout with honey packaging. 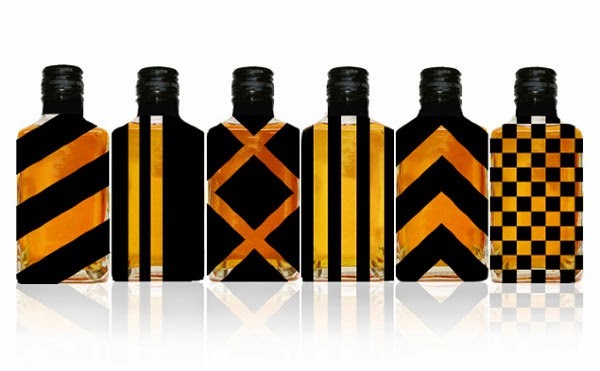 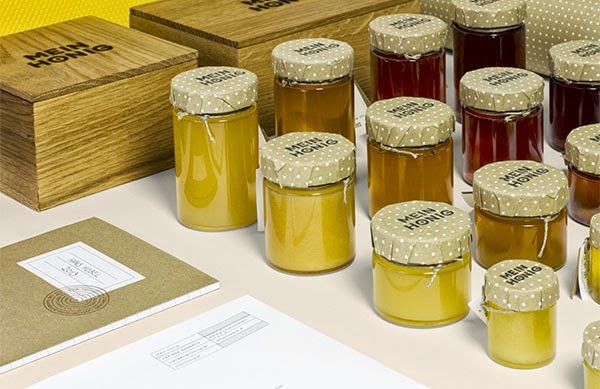 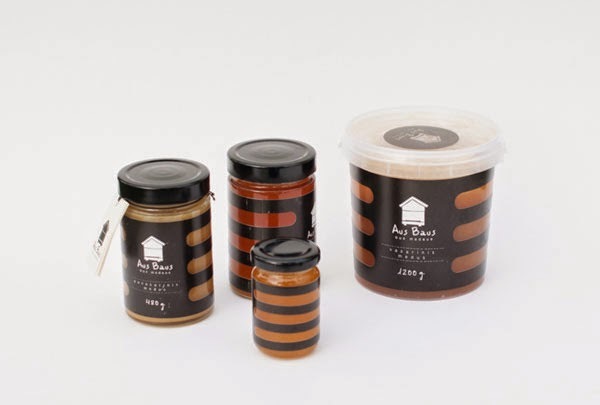 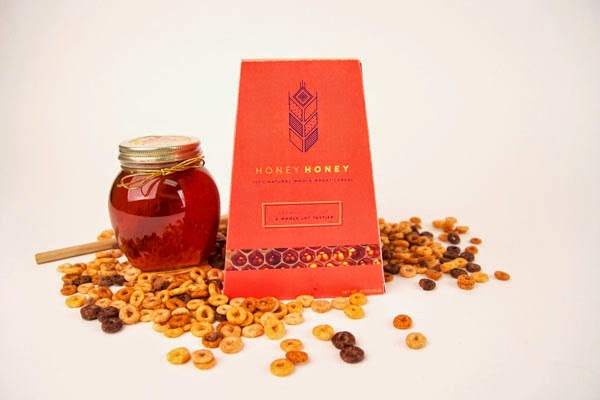 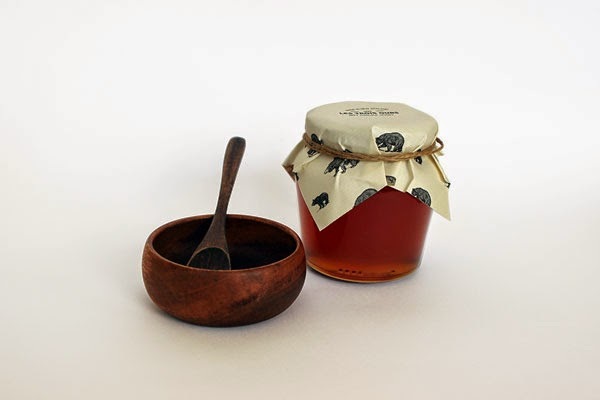 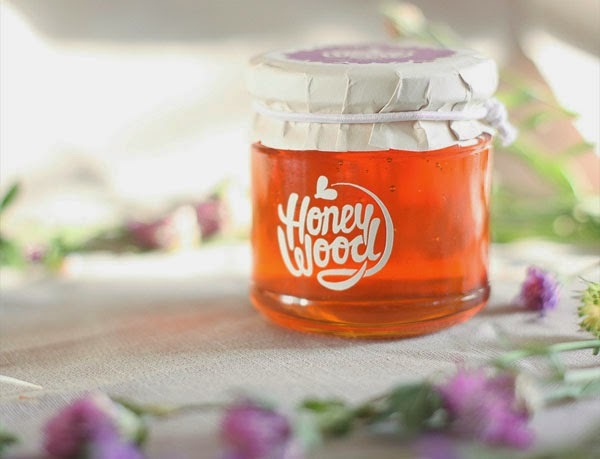 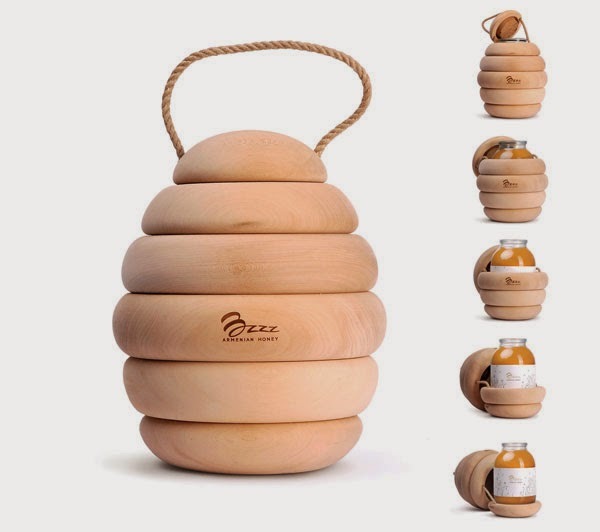 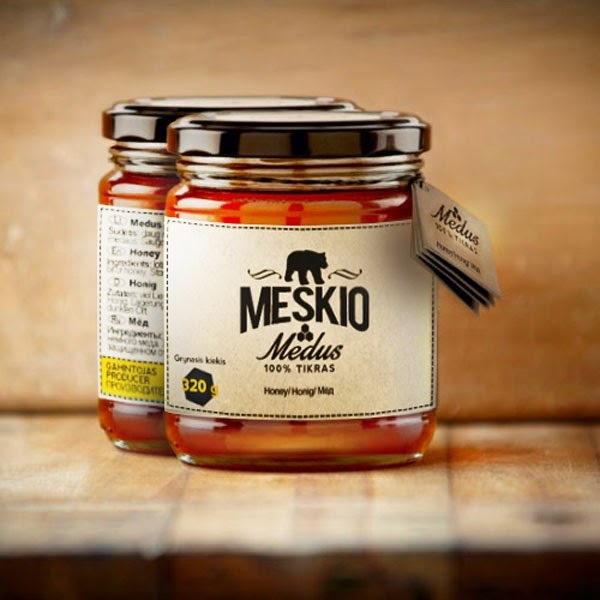 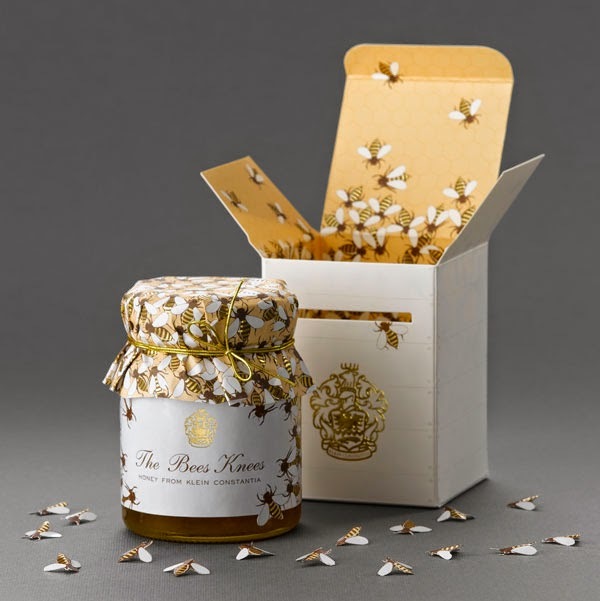 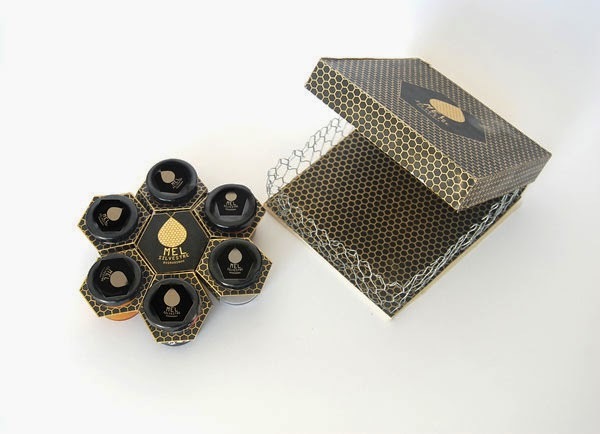 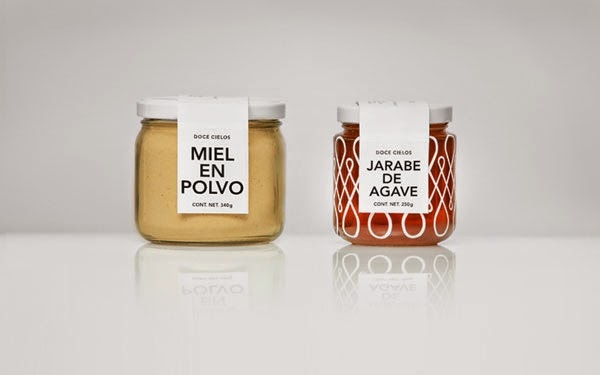 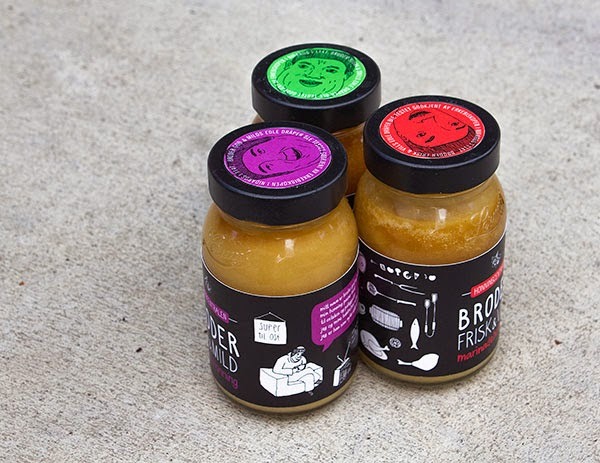 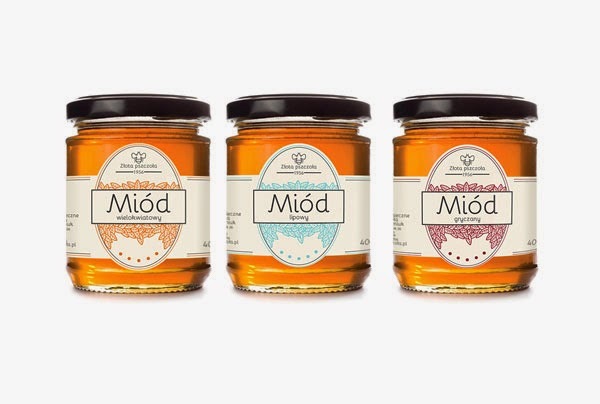 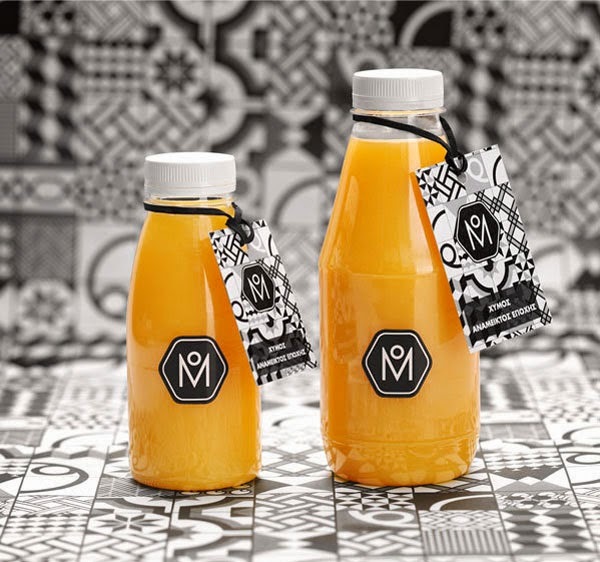 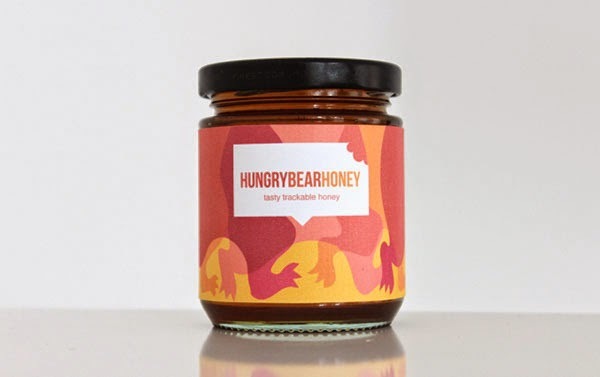 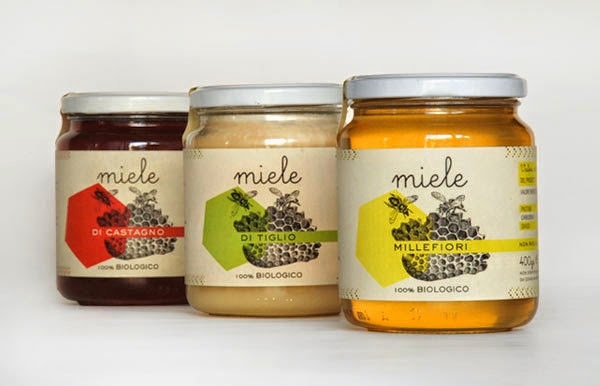 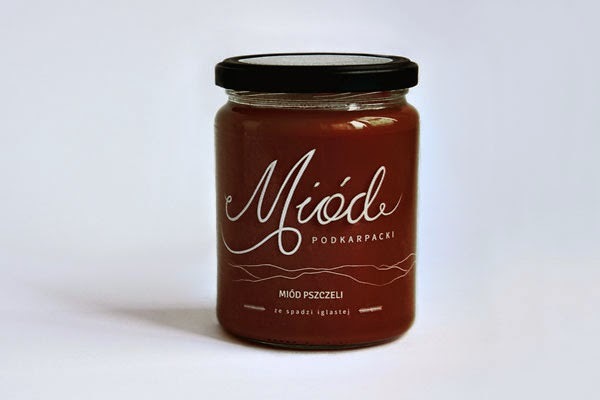 We were so surprised that most of the honey packaging design looks so fancy and natural. 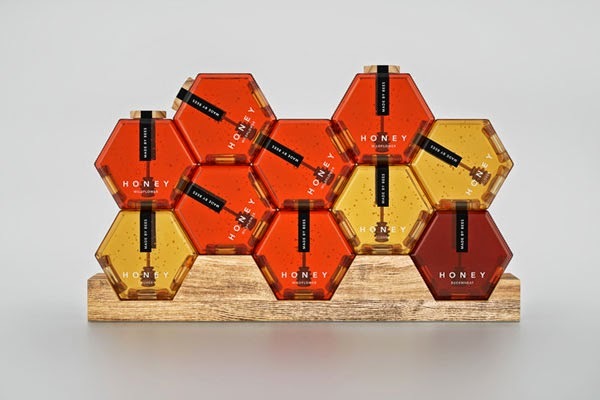 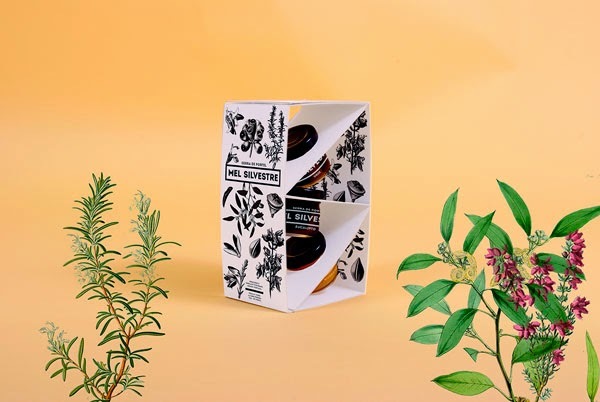 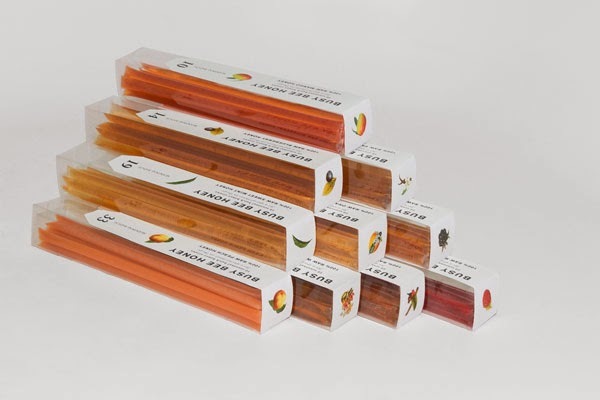 From honey that is made to look like still in the nest to honey is packaged in slim straws, there's plenty of honey packaging designs for you to browse through.